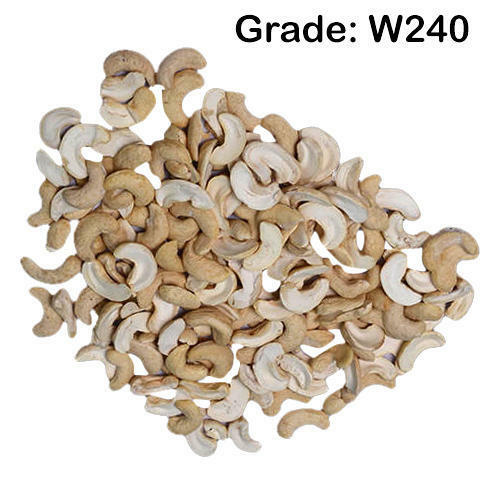 W240 Cashew Nut is widely used in the kitchen, both in savoury and sweet dishes. These are available in proper packing for preserving their actual taste. As a prominent organization in the market, we are Trading a wide array of Cashew Nuts, Whole Almond, Dry Raisin, etc. These products are very popular among our clients for their taste and hygiene.